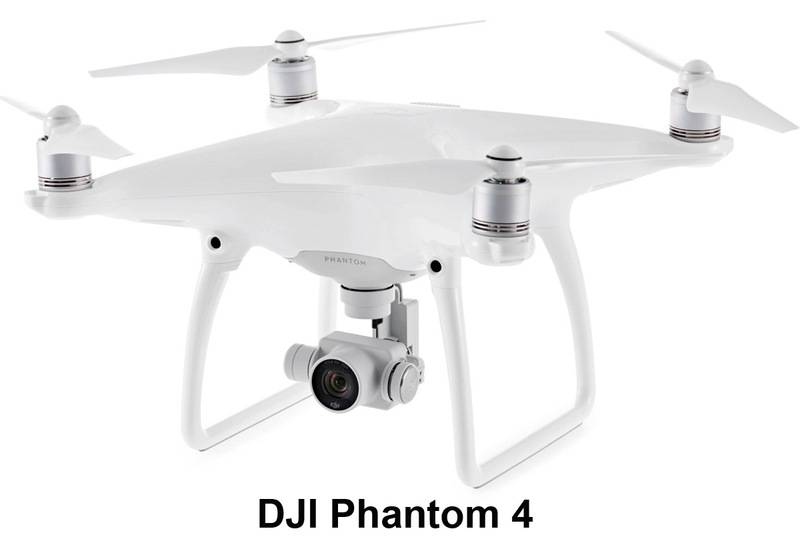 The following, ranked by order of sales, are the top sellers in the Camera Drone category on Amazon USA. 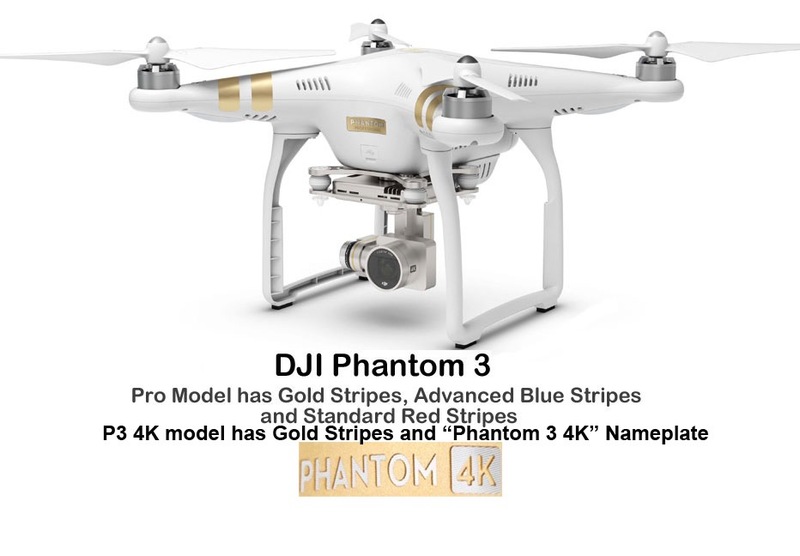 Note -the Phantom 3 Advanced hit first place due to a Lightning Deal which reduced its price for one day. 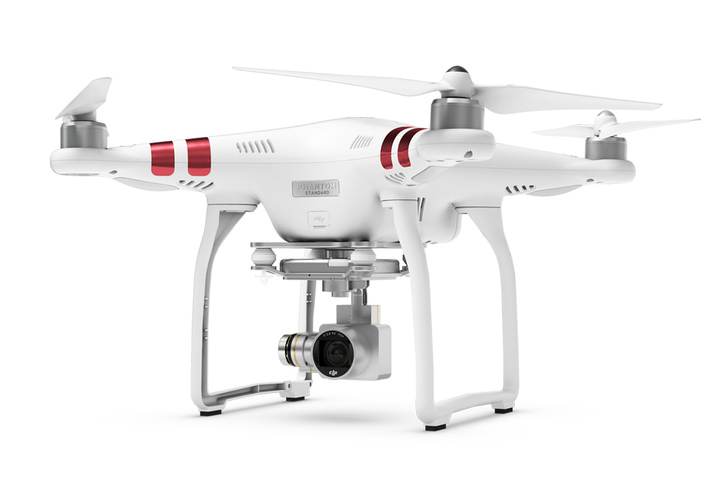 We publish a list of the best selling GPS Camera Drones once or twice a month. Our data comes from various rankings on Amazon – the best category being “Camera and Photo”. However, this data has to be combined with other rankings as drones are often classified in differing (and incorrect) categories. 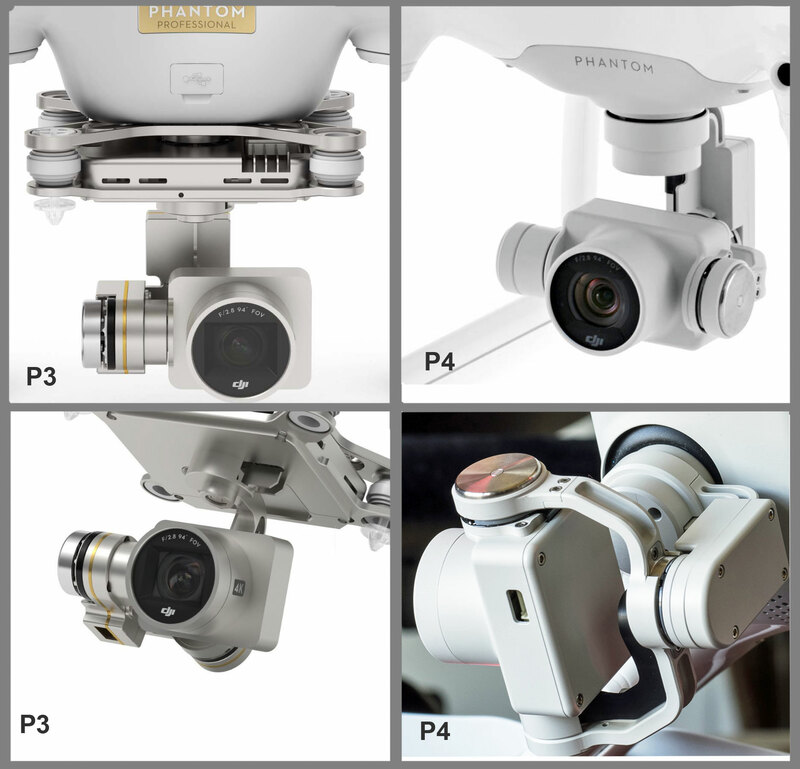 The list provides a peek into the mid-range consumer electronics Camera Drone market.